Come and Discover all that Fish Lake has to offer. Explore miles of trail systems and some of the most amazing mountain scenery. We do have a minimum of two sled rentals at a time. 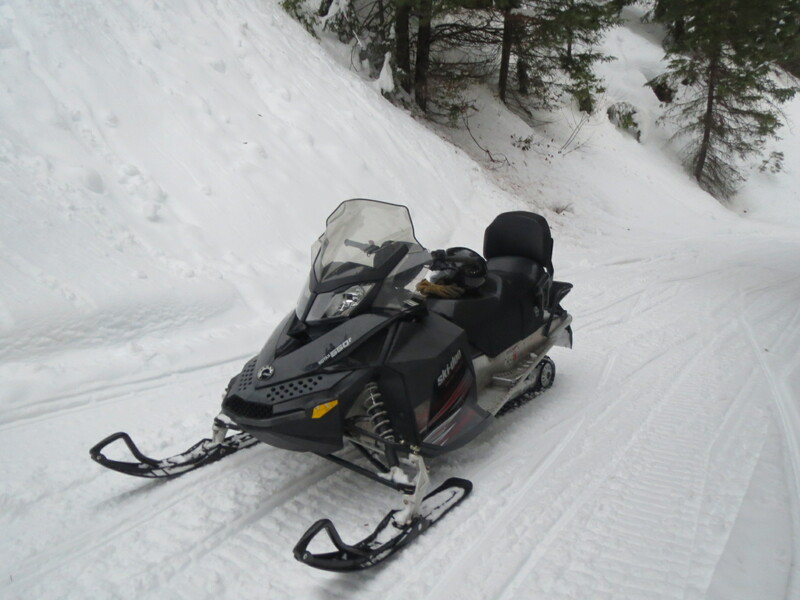 CJ Rentals has the right Snowmobiles for you! We will deliver and retrieve from almost everywhere in the Fish Lake Recreation Park. Must have snow park access from your location. 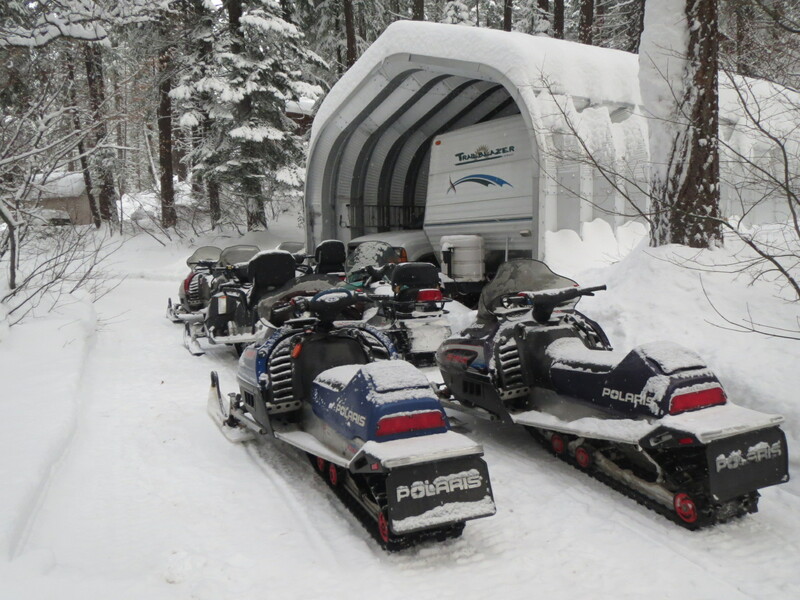 We have a minimum of two snowmobile rentals. This is a 24 hour rental (noon to noon). 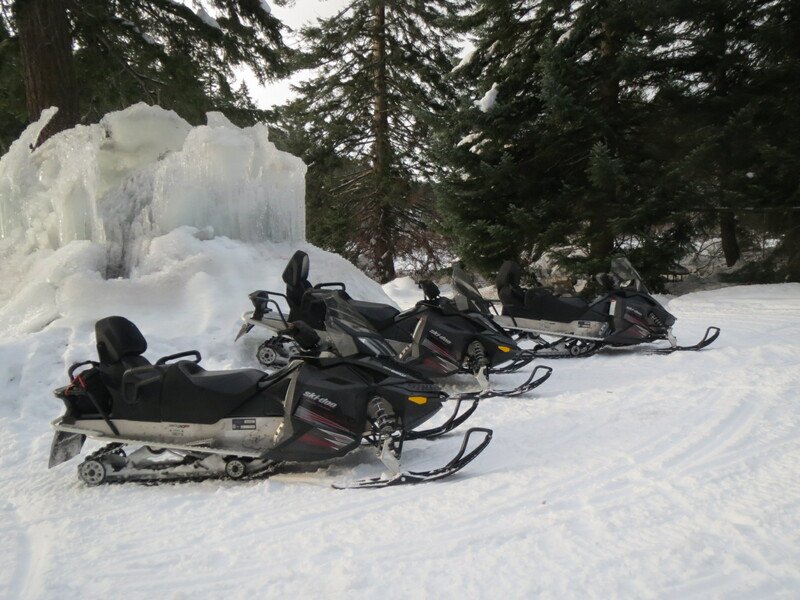 Come stay the weekend or a week at our cozy cabin and have unlimited access of usage of the snowmobiles. We do have a two snowmobile minimum and a two night stay minimum in the cabin. Surrounded by tall pines, our beautiful, private, fully furnished cabin is the perfect getaway! This is a 2 bedroom with loft (total of 3 beds) cabin with a full kitchen, nicely sized living room with lot of windows, also a wood burning stove, and it also has electric heat! Two of our bedrooms have queen size beds. The Loft has a full size bed and the living room has a sofa bed. There is one full bathroom downstairs on the main floor and a 1/2 bathroom on the second floor. Included in the cabin is a gas barbecue, TV and a DVD player . Don't forget the dog! Up to 2 dogs are welcome at the cabin(with a $20 deposit)! 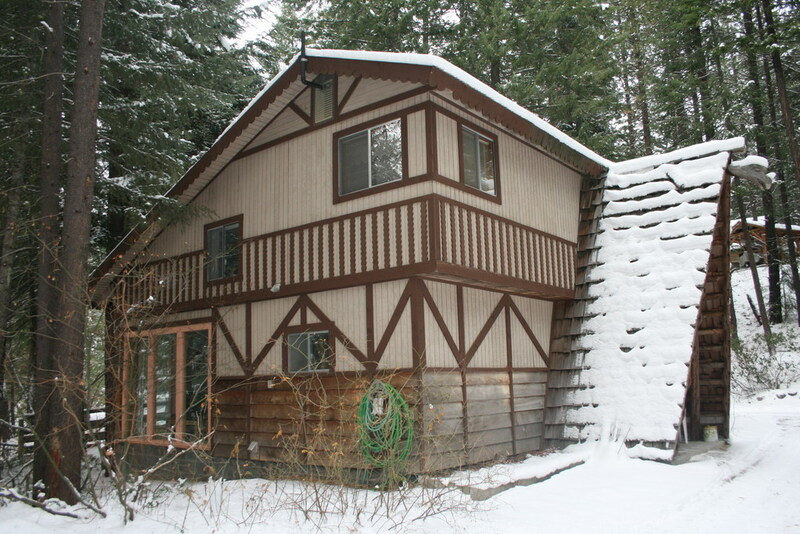 This cabin is located right across from Fish Lake, and close to Lake Wenatchee making it the perfect place for a fishing trip, or family getaway! Have a boat? We allow boats(on trailer, we are not located on the water)! Jet Skis are available for rent, let us know if you are interested!